I saw one of these things walking through my garden yesterday. Can anyone identify it? 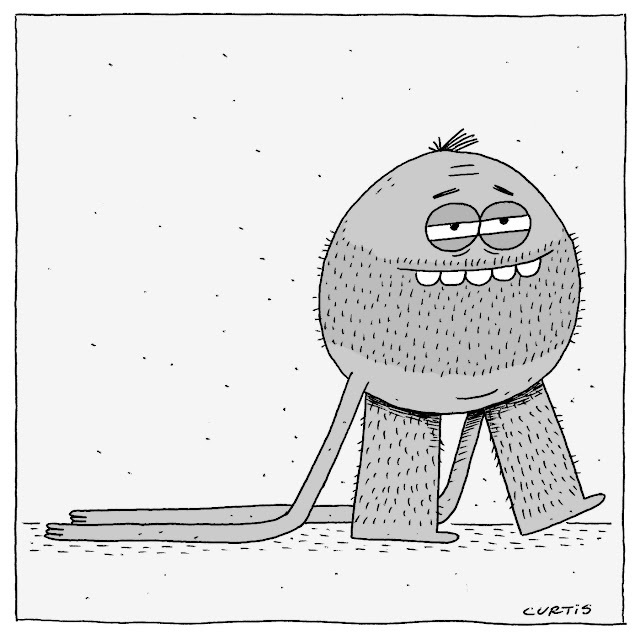 He's hairy, and he's Gary.